March 06, 2019, Ash Wednesday, marks the beginning of the Lenten season which is observed by many Christian Faiths worldwide. 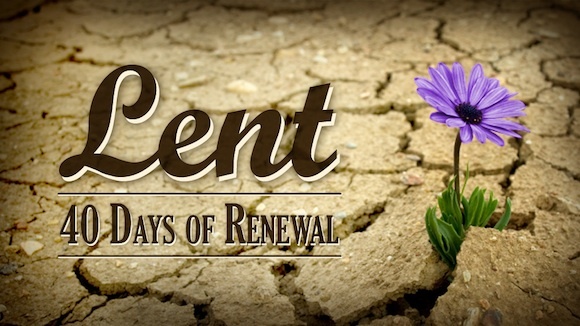 During the season of Lent, the forty days leading up to Easter Sunday, many Christians focus on simple living, prayer, and fasting in order to grow closer to God. In Unity, Lent metaphysically represents an opportunity to “fast” from erroneous and self- defeating thinking and behaviors that create the consciousness of fear and separation. Through our Spiritual Powers of Elimination and Life, we have an opportunity on a daily basis not only during Lent to release dualistic egoic thinking and behavior and to animate our Divine Light. Please join us in a reflective prayer ceremony where you will have an opportunity to cleanse your consciousness, affirm Truth, and select a Spiritual Power to consciously embody. Sacred palm ash will be distributed as a symbol of dying to the old and being reborn to new life.